Zzz’s attempt at bento making. A convenient way to bring home cooked lunch out. And a useful distraction when you have a curious, short attention span toddler trying her every way to sneak away from boring meal times. 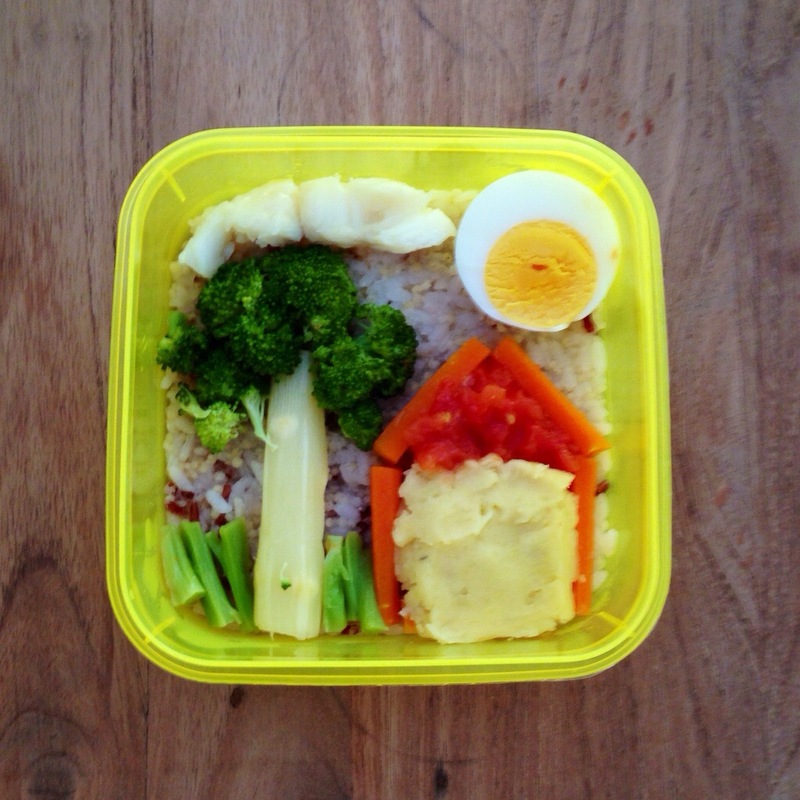 This entry was posted in Cook, outside and tagged bento on May 11, 2014 by three3seconds.